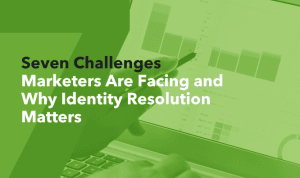 With the digital marketing landscape evolving rapidly, a new tactic has emerged to get a leg-up on one’s competition: identity resolution. Identity resolution has been offered by some vendors for two or three years but up until now the actual offering was somewhat limited. What it meant traditionally was to essentially aggregate unbeknownst duplicate website visitors accessing a site from different devices into a single record with the primary goal being to reduce waste on retargeting campaigns. On average, users have 2-3 different devices that they access a website from (usually a desktop or laptop, a smartphone, and a tablet… sometimes a work computer). While this strategy works fairly well and typically does achieve its purpose, newer pioneers in the Identity resolution space realized that there was much, much more one could do with visitor data once the identity of the site visitor was resolved. This newer evolution of identity resolution is what I call, “ID Resolution 2.0”. Pioneers in the Identity resolution space realized that there was much, much more one could do with visitor data once the identity of the site visitor was resolved. 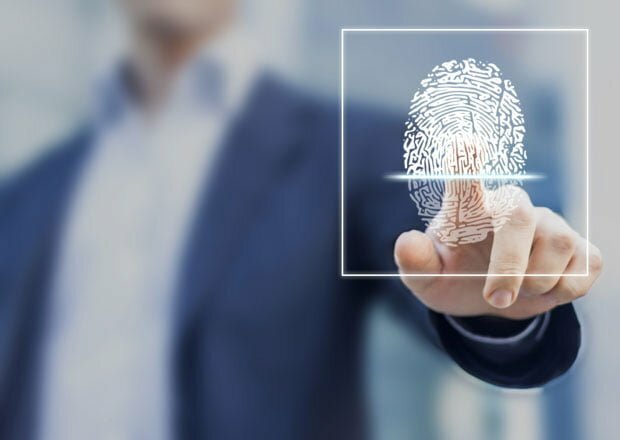 This newer version of identity resolution that’s just now coming on the scene is so freakishly scary (in a cool way) that its almost hard to imagine how it can be legal, especially in today’s world of concerns about online privacy, but it IS actually legal when executed correctly and within compliance standards. What Holland Identity Resolution agency pioneered is an incredible combination of ID resolution and big data. Together, along with some artificial intelligence and machine learning their system is able to not only reduce waste by aggregating visitors using multiple devices but also matches the resolved visitors against their proprietary “identity graph”. Snap essentially purchases every possible bit of data on every move and every purchase a user makes online (yes, there’s many vendors who sell this data legally) and uses this data to build a robust “user profile” telling them who is “in market” to purchase a product or service… and also when they are most likely to purchase. Other data Snap is purchasing and incorporating into their identity graph includes social media activity, URL-specific website visits, and even google search phrase history (yes, scary, agreed). It’s shocking to think that almost everything a person does online is recorded and the data is for sale if you’ve got enough money, but it is. Having all this data is useless (and very expensive to buy) unless you monetize it. So how does Snap Marketing capitalize on having their own identity graph with nearly 250M US adults in it? 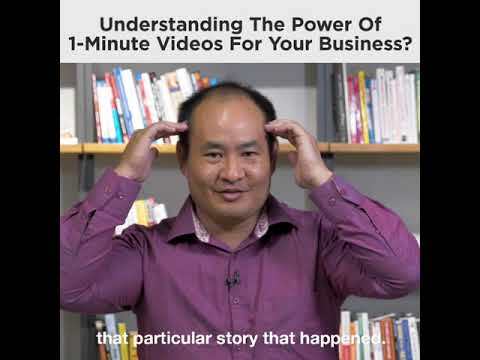 Well in short they’ve come up with the most effective way to market to consumers that’s ever been available: Very fast, and very targeted, across almost every channel you can think of. Traditionally, retargeting works by installing your Facebook or Adroll tracking pixel on a company’s website, planting a cookie in the user’s browser, and then “following that user around” the internet showing them banner ads. This still works well but with this newer “2.0” version, Snap has taken things to the next level. Statistically, browser cookies expire every 35 days. This means that for any companies with a sales cycle longer than 35 days, they’ve lost the ability to retarget lost website visitors and essentially need to “pay again” in trying to show that visitor another ad, get them to click, and drive them to the website again. With identity resolution marketing, the user is identified during the first visit and they can now be retargeted… well virtually forever, and this is because the subsequent tracking is not based on cookie technology. In one example Snap shared, a big university client has a long sales cycle of over 6 months as they attempt to recruit prospective students. With traditional online ads and retargeting, the cookies were expiring and they constantly had to spend a ton of money trying to re-capture many of the same users into their sales funnel. With identity marketing, they were able to keep that visitor data permanently and retarget the students as long as they wanted, also reducing waste by cutting out duplicate visitor records and bot traffic (something Facebook, Google, and Adroll’s retgargeting platforms cannot do). With this new technology, Snap is able to do amazing things such as: When visitors hit a client’s site, their identity is resolved virtually instantly, matches against their identity graph and big data, then a variety of marketing automation can be triggered. Thin includes retargeting the (new scrubbed for dup’s) list across virtually ever ad platform (Adwords, Facebook, Google Display Network, Gmail Ads, LinkedIn, Twitter, Outbrain, Instagram, and more). The typical answer to this is, “Well… technically minus the scrubbing of the list feature, I can do that already with my Facebook pixel and stuff”. Actually, no. Well not in a worthwhile way. Let’s take Facebook for example. If you are worth your salt as a digital marketer, you’re probably doing more than just cookie’ing website visitors with your Facebook pixel and then showing them ads. You should also be creating a custom audience in Facebook and then from that, creating a “lookalike audience”. Well if you do that with ID-res data vs. your facebook cookie data, get ready for a big difference in performance. Snap’s tech can actually “score” all the visitors that come to your website enabling you to choose only the top-notch, “in-market” visitors and then use ONLY those when creating your lookalike audiences. How powerful is this feature? Well consider a recent case study where a personal injury attorney of theirs was paying a whopping $80/click on Adwords. After Snap’s “smart pixel” was installed on the client’s site for one week, enough visitor data was captured so they could sort the visitors by “score” and imported just the cream of the crop into Facebook Ads Manager. The lookalike audience from those top-tier, in-market website visitors blew away the old targeting, driving their cost-per-click down to just $0.59 per landing page visitor. Yes, seriously. $0.59. To find out more about identity resolution or email retargeting and how it is offered by marketing agencies like IDvisitors, and Snap Digital Marketing check them out online and order up a free quote for all your business clients.